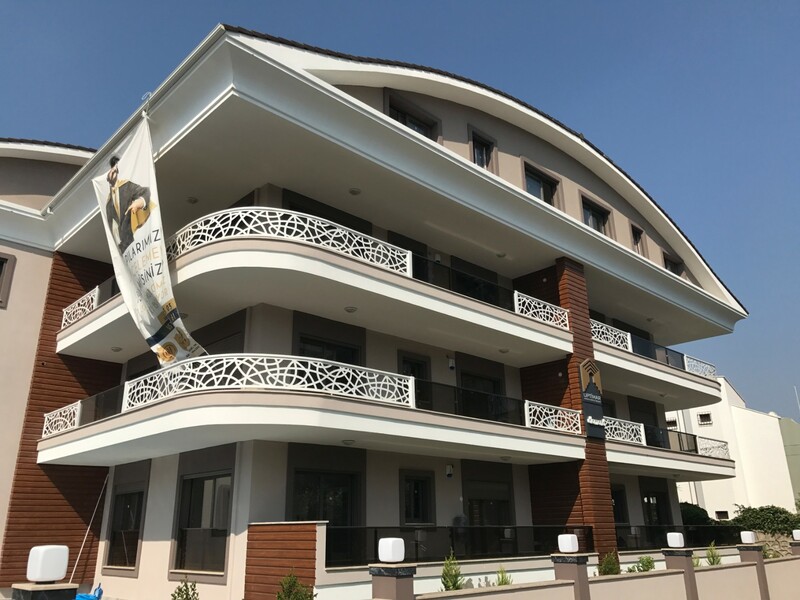 This beautiful two bedroom apartment is superbly located in center of Marmaris and only 800 meters away from the main charming beach of Marmaris. It is very close to all amenities . This property comprises a large livingroom with open plan kitchen, bathroom, two bedrooms and three large balconies. The complex has well maintained gardens, private car parking area and a communal swimming pool. 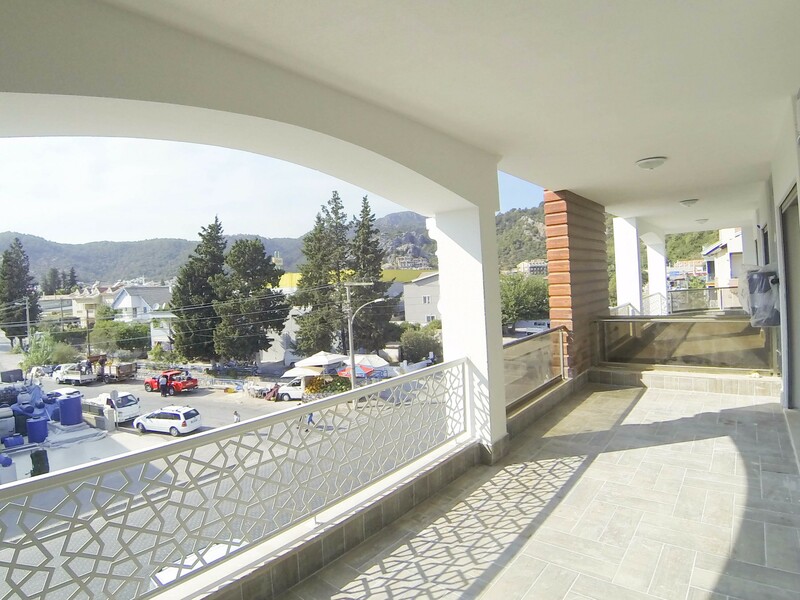 A nice two bedroomed ground floor apartment located in Center of Marmaris. The property consist two nice bedrooms, large livingroom , modern open plan kitchen with high quality appliances (owen,hood,cooktop),large bathroom. The livingroom has large balcony suitable to put table and chairs for having breakfast or dinner. 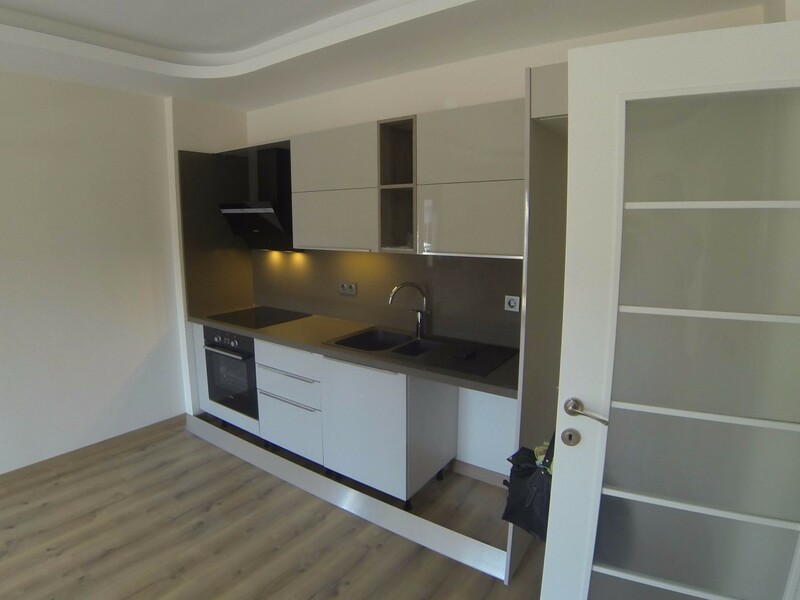 This apartment has Smart House System which is first in Marmaris. We highly recommend an internal inspection.